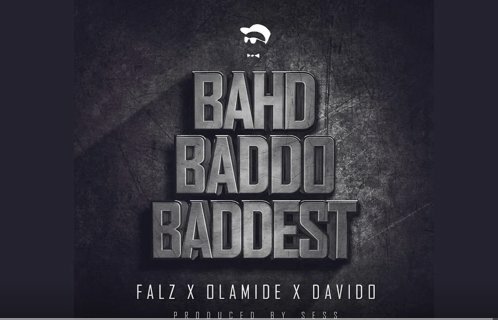 Falz the Bahd guy teams up with Olamide Baddo and Davido Baddest. I have to say this Guys have no chill at all. You just have to enjoy this Combo.